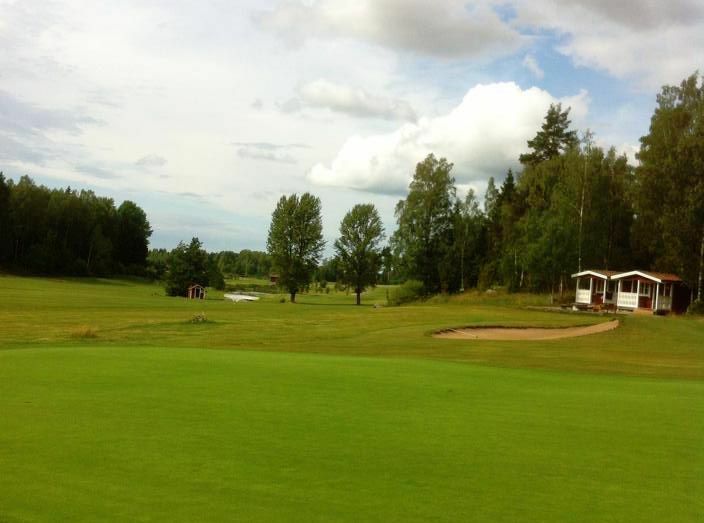 The Sala Golfklubb is a 18 holes 72 par 6,205 metres moderate forest and parkland course. 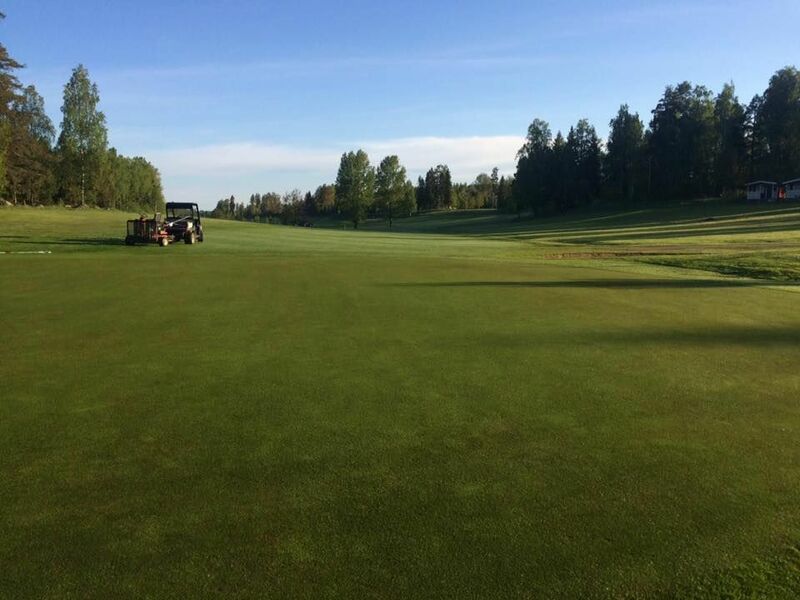 This club also provides a 9 hole 35 par course. 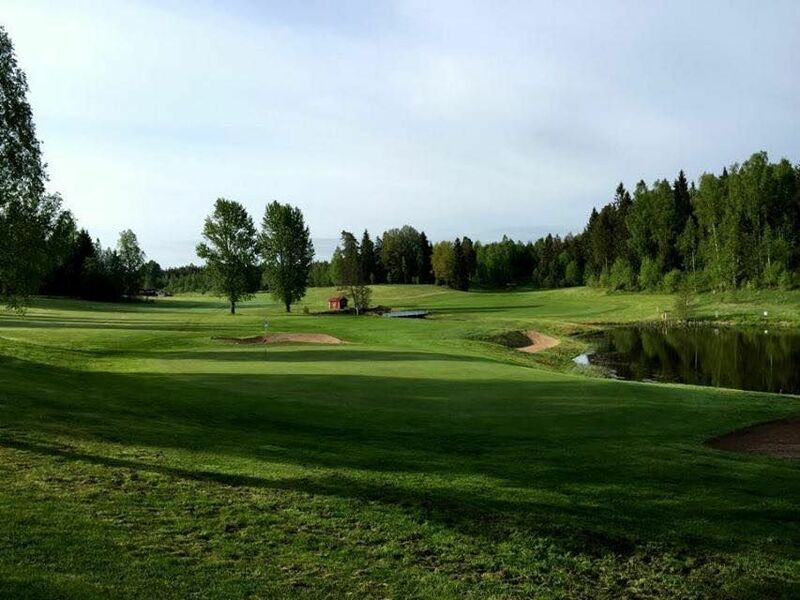 In the north-eastern Västmanland is this golf course situated with 27 beautiful holes of golf in a scenic forest and parkland. 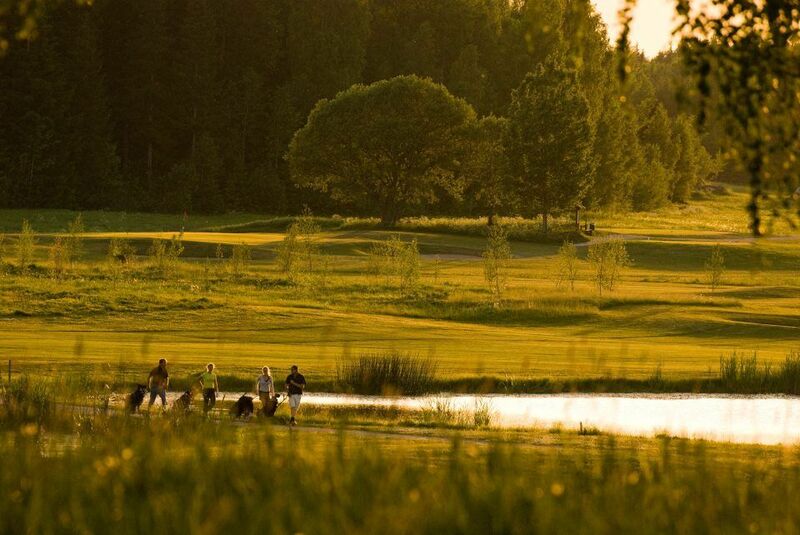 The course is divided into two challenging loops (18 + 9 holes) and is suitable for all, both elite players and amateurs. 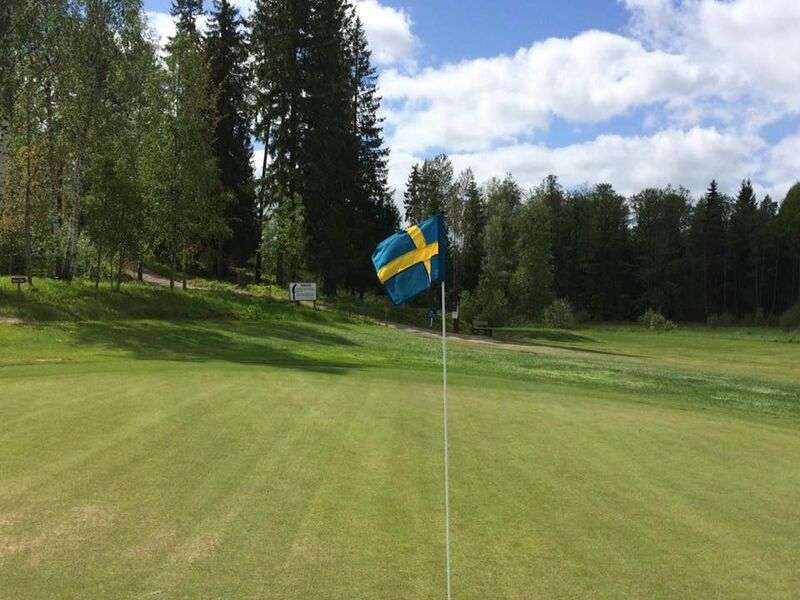 Sala Golfklubb - 18-hålsbanan is not yet in our pool of Golf Courses for orders.